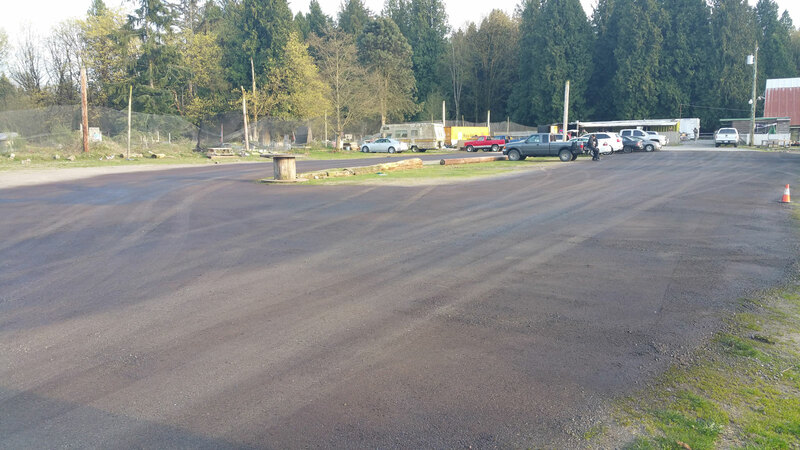 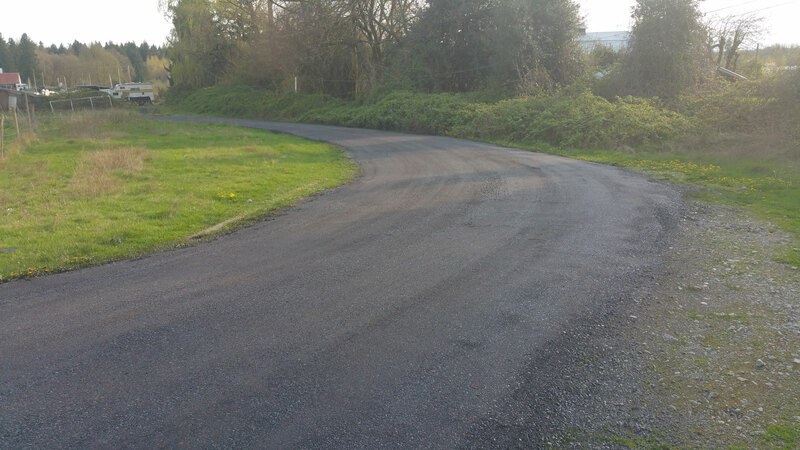 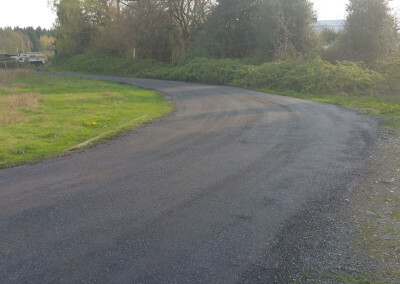 We’re proud to announce one of the first major improvements to Panther Paintball under the New Management team, a brand spanking newly paved road and parking lot! 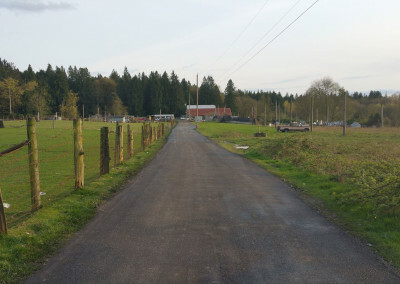 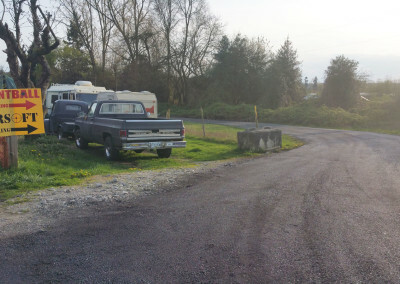 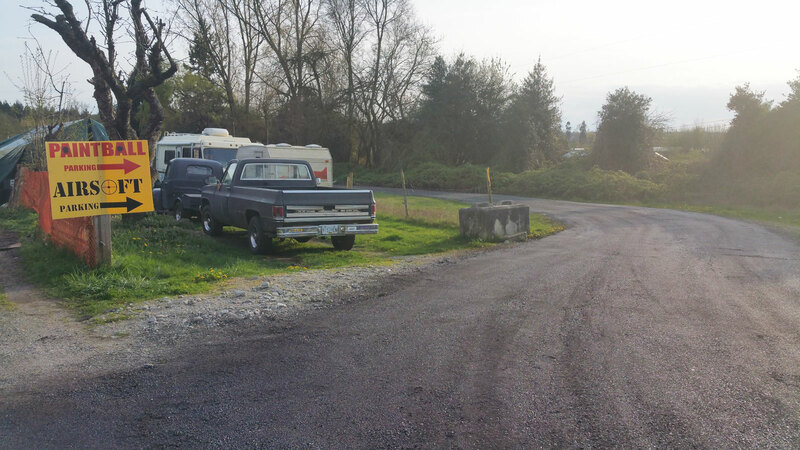 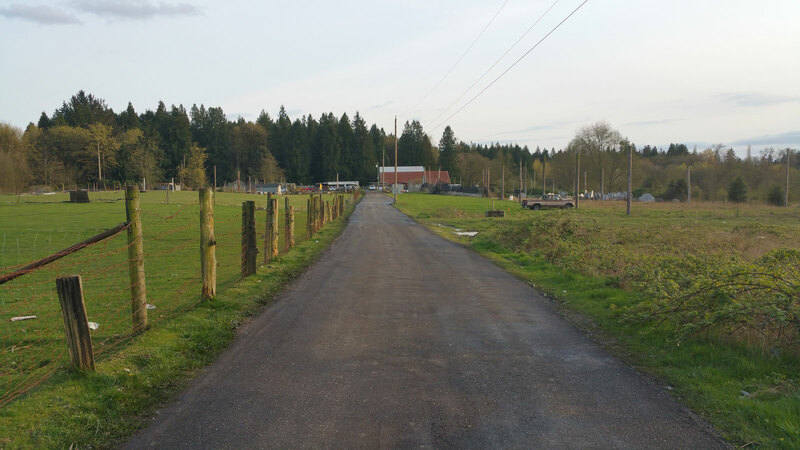 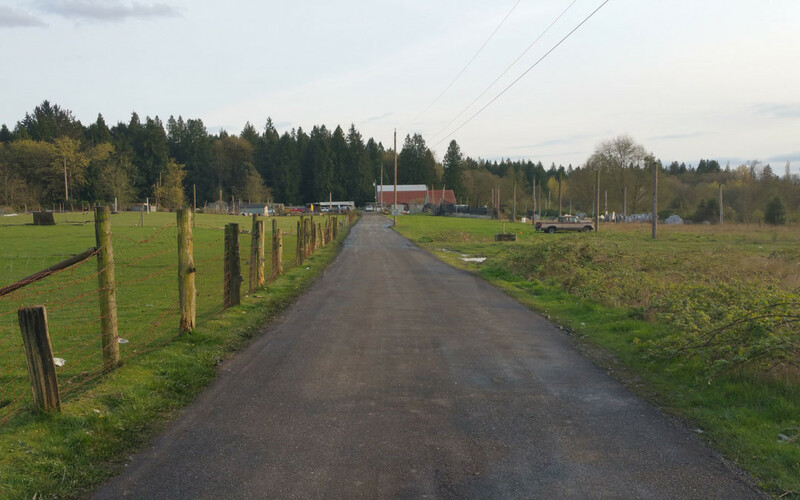 This new road is a major improvement to the old gravel road filled with potholes and was quite an expensive investment but we truly hope our customers and your cars will appreciate it for many years to come! 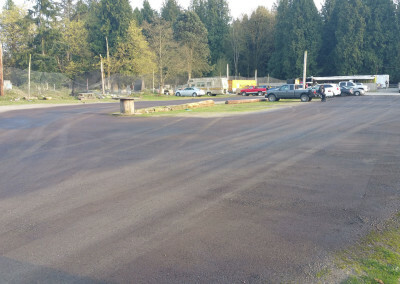 We’d also like to remind our customers that the speed limit on the road and parking lot is 10 km/h so please drive slow, take it easy on your car and the road, and don’t scare the farm animals to death!